It’s official! 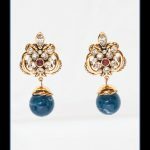 Wear Your Mother’s Jewelry Day has been accepted into Chase’s Calendar of Events for their 2018 edition. Woot! ❤❤💍💍💎💎 Can you tell I’m a wee bit excited? 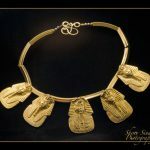 I created Wear Your Mother’s Jewelry Day when my mom passed, to encourage everyone to dust off forgotten jewelry heirlooms hiding in jewelry and safety deposit boxes. The idea struck a chord with so many, and you (my dear readers) encouraged me to continue to pursue this. Thank you, thank you. Without you, this never would have happened. 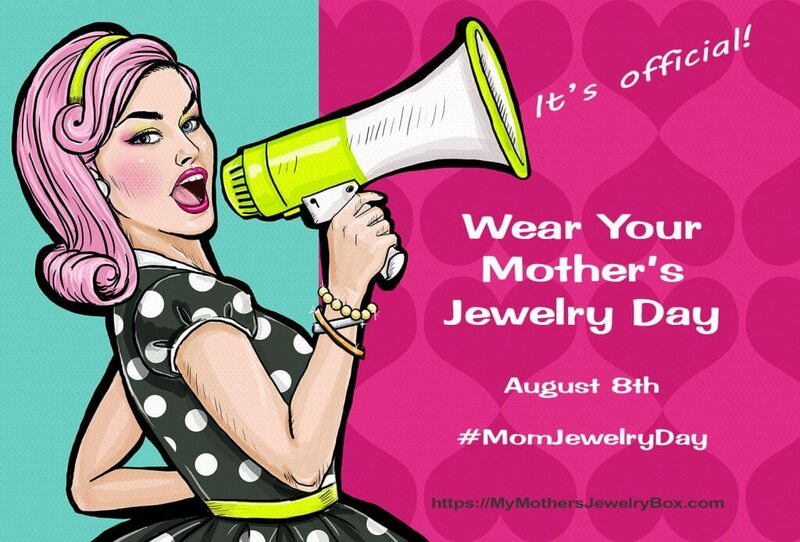 Join our celebration by wearing your inherited jewelry, sharing your jewelry stories with my readers and via social media using the hashtag #MomJewelryDay. You will find a longer version of the WYMJD (Wear Your Mother’s Jewelry Day) story here. 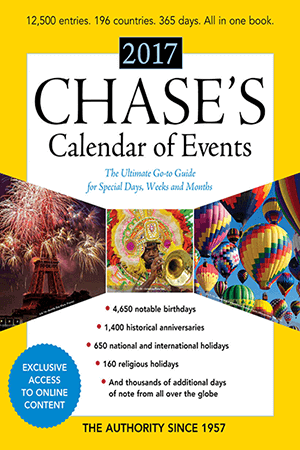 Not familiar with Chase’s Calendar of Events? According to their own description, they are “the world’s datebook, the definitive day-by-day resource of what America and the wider world are celebrating and commemorating. Founded in 1957 on a reputation for accuracy and comprehensiveness, this annual publication has become the must-have reference used by experts and professionals for more than fifty years.” I have used Chase’s Calendar of Events for more than twenty years to create the Surfnetkids editorial calendar, and Surfnetkids’ Surfing the Calendar section, so I’m very excited to have Wear Your Mother’s Jewelry Day included in their next edition. So, dear readers, what now? I’m traveling in completely new territory here. If you have any ideas, I’d love to hear them. You can post them in the comments below, or contact me via Reply to Barbara. That’s so cool! When my mom died I was given some of her jewelry because I don’t have that much of my own. I wear her stuff anytime I dress up. I love hearing this! 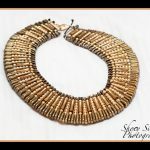 I’m now actively searching for “dress up” opportunities, just so I can wear some of Mom’s bling. Luckily, however, today’s fashion culture has much fewer rules, and bling can be worn with jeans too.